Eric Pollard and Karl Fostvedt show us what playing in the Kootenay pow is all about! Scott Newsome from Eagle Pass Heliskiing talks about his experiences as a guide and what has led him into his chose career. I like how he talks about experiences for both the guests and the guides. 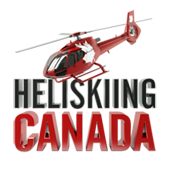 And how heliskiing provides a place for people to explore their capabilities in skiing and snowboarding. Sit back, put this on full screen and crank the volume. 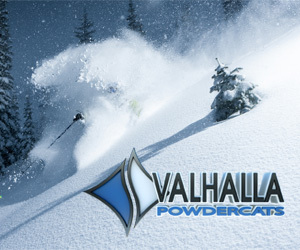 If this doesn't get you stoked to go heliskiing, I don't know what will! 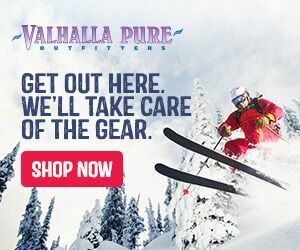 Located on the edge of Canada in BC's wild and vast North, Last Frontier Heliskiing boasts massive lines, deep snow, endless mountains and top notch Canadian hospitality. Children of the Columbia is a must watch for any skier who grew up in BC. The Columbia plays such a critical role in our ecosystem but has been harnessed for power, industry and recreation. Sherpas Cinema has made the full feature available for free viewing on Youtube. 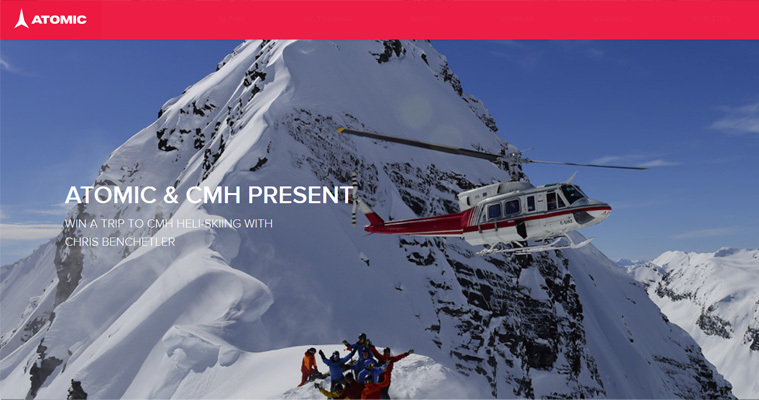 Of course it features a few heli ops as well CMH Heli-Skiing & Summer Adventures and Mica Heliskiing. Dane Tudor shows some of his amazing skill but WOW is Christina Lustenberger and incredible skier. Check it out and enjoy. WATCH: Dave Treadway "Walk the Plank"
on Monday, 19 December 2016. For over 50 years CMH has been sharing the beauty and majesty of the British Columbia backcountry. Their latest feature film - Stories of the Deep West- showcases not only the amazing skiing but the people and stories behind CMH. 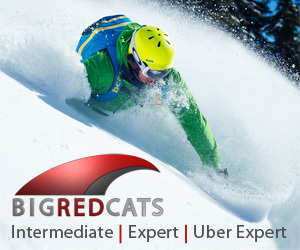 The skiing, the mountains, the lodges, the managers, guides and guests. It all comes together to make the CMH experience what it is. Is the wild North calling you this season? PLUS Chris Benchetler will join you! 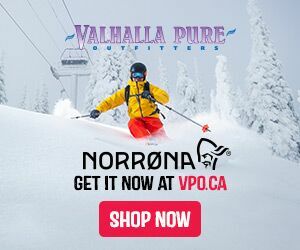 Dreaming of skiing like a pro? How 'bout skiing with a pro at one of the legendary CMH Heliskiing lodges? All you have to do is sign up for the Atomic Skis newsletter. Simple. Winners will be announces at the end of November.